Pennbridge Lodging opens the 90 room Fairfield Inn and Suites by Marriott in Orem, UT. This modern property is owned and managed by Pennbridge Lodging. The Fairfield Inn and Suites by Marriott Orem welcomes you with thoughtfully designed guest rooms and suites with plenty of room to meet, work, and relax. 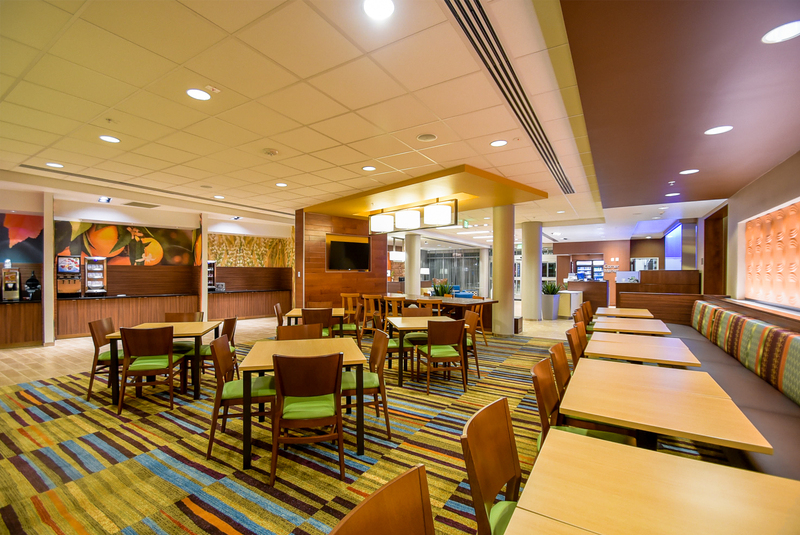 Free hotel Wi-Fi access keeps you connected while you’re in the Orem area, and a delicious free breakfast gives you the energy you need to face the day. Additional hotel amenities include a fitness center and an indoor pool, enabling you to stay in shape while you’re on the road. If you’re planning a group event, you can make use of our meeting room venue, as well as our great rates on hotel room blocks. Some of Utah County’s most popular attractions, including BYU and Thanksgiving Point, are just a short distance away.